"We are talking about an additional 400 or so forces in total, and they will be there for a temporary period," coalition spokesman US Air Force Colonel John Dorrian said, as cited by Reuters. The deployment is an addition to the existing 500 US forces already in Syria and is aimed at accelerating the defeat of IS in its Syrian stronghold of Raqqa city, Dorrian said. 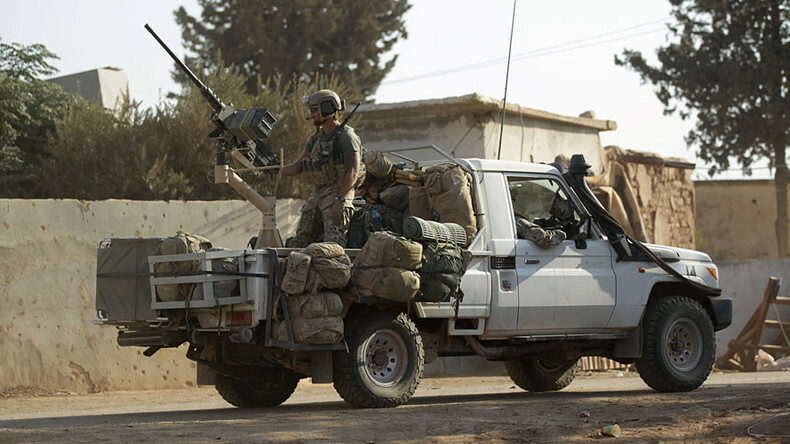 According to the official, the additional forces would be working with local partners in Syria – the Syrian Democratic Forces (SDF) and the Syrian Arab Coalition. He stressed they would not have a frontline role. Dorrian said the new forces comprised a Marines artillery unit and Army Rangers. Reports of the new deployment first surfaced in US media on Wednesday. 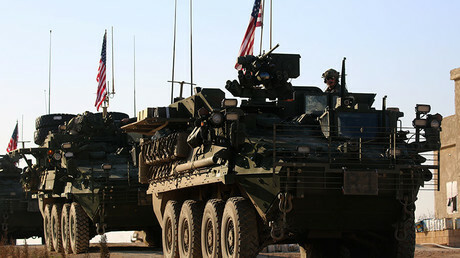 The Washington Post said that the marines will be based within no more than 32km (20 miles) from the frontline outside Raqqa, as that is the maximum range of their artillery. “The marines answer a problem that the [operation] has faced. [They now provide] all-weather fires considering how the weather is this time of year in northern Syria,” an official was cited as saying. NBC on its part reported that the taskforce was pulled from Kuwait, also citing US defense officials, adding that the deployment is part of the new effort to “accelerate the fight” against the militants. Raqqa has an estimated 3,000-4,000 IS fighters, but the group’s leaders have been rapidly fleeing the city lately - with the advance of liberation forces, the New York Times said on Wednesday citing a US defense official. The operation to liberate the city from terrorists, codenamed Operation Euphrates Rage, was launched by the Kurdish-led Syrian Democratic Forces (SDF) on November 5, 2016. In the most recent development, on Monday, the SDF announced that they had severed the road between Raqqa and Deir ez-Zur to the east, cutting off a supply route for the extremist group and further isolating the militants in the city, Rudaw media network reported.